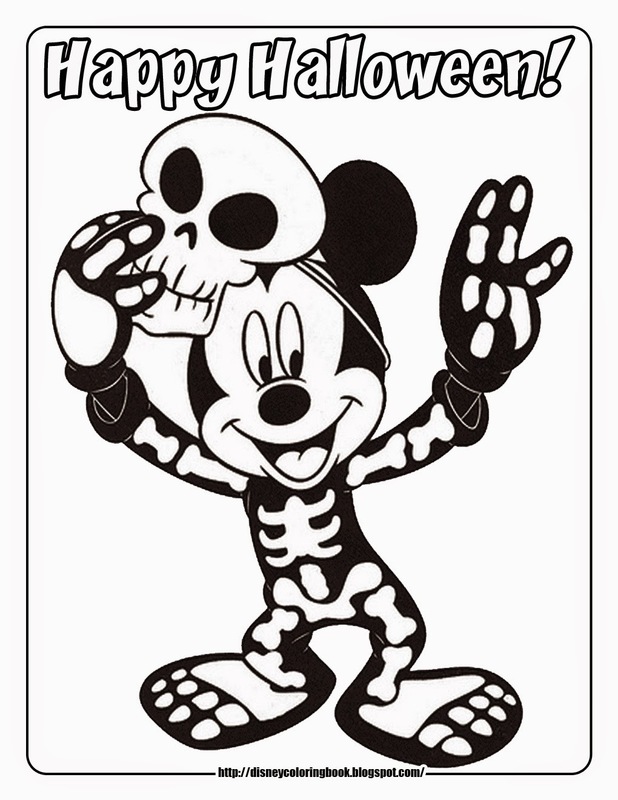 Free is the best price, here I have compiled a list of free Halloween printables to keep you and your little ghouls and goblins busy all week long! Well I hope you enjoy this list of fun and have an excellent time playing with your little ones! I love Lovable Labels, they have the highest quality labels for every need imaginable. It is their 5th birthday this month and to celebrate they are having a sale every day for the next 5 days, 50% off the selected product! All you have to do is visit their website to find out the deal of the day! http://www.lovablelabels.ca/product/SALE-Fun-Stickies/ Today's deal is on their Fun Stickies only $9.95! Sale ends on October 30th so don't miss out! Be sure to check tomorrows deal and see the fantastic savings! 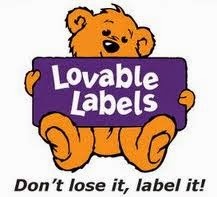 Visit Lovable Labels all week long!